I visited Zimbabwe in February 2017 and had 3 meetings with the committee, one with the caretaker at Chitungwiza and one site visit as well as numerous ongoing emails. The parents wanted their children to be around non-disabled children as well and initially they invited children to attend as well. 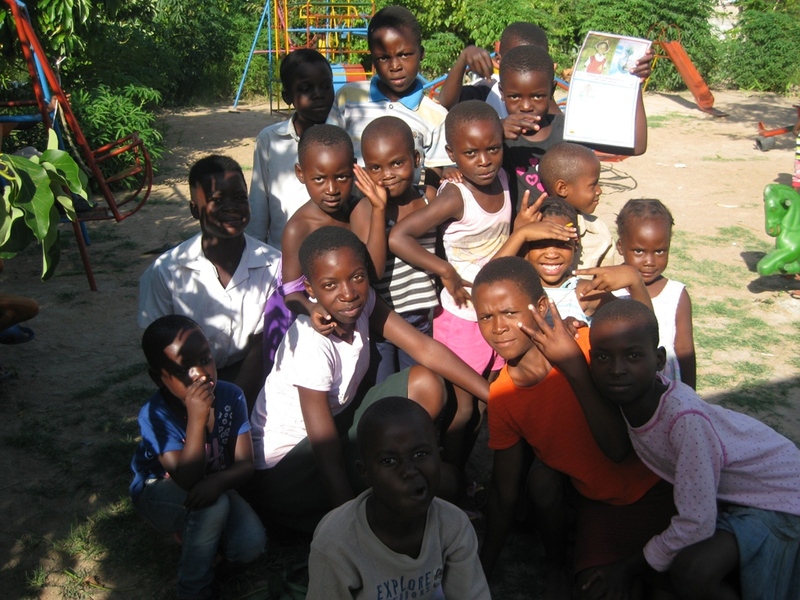 These children became school-aged and most could not afford school fees. They also decided that they wanted the facility to become a community resource and welcomed people to visit. At this point the committee decided to build a gazebo and offer after school help to children in the form of a homework club. This gazebo and a stipend for a facilitator was covered by Glasswater’s funds. Children were invited to attend and what happened was a large number of children came all day as they were out of school because of inability to pay their school fees. All children must pay US$35 at the elementary level for each of 3 terms each year and US$80 per term for secondary level students. There is extremely high unemployment in the area. The committee wanted to strictly honour the contract with Glasswaters for after-school support so did not use money to pay school fees. In my meetings with the committee and children and parents I told them I would approach Glasswaters for permission to reallocate funds towards paying school fees. Kathy responded positively and the committee is assessing which children will be funded and for how long. We agreed that the early literacy needs would be a priority. I am awaiting the final proposal from the Chitungwiza committee. 30 children will start school in the second term which starts in April. 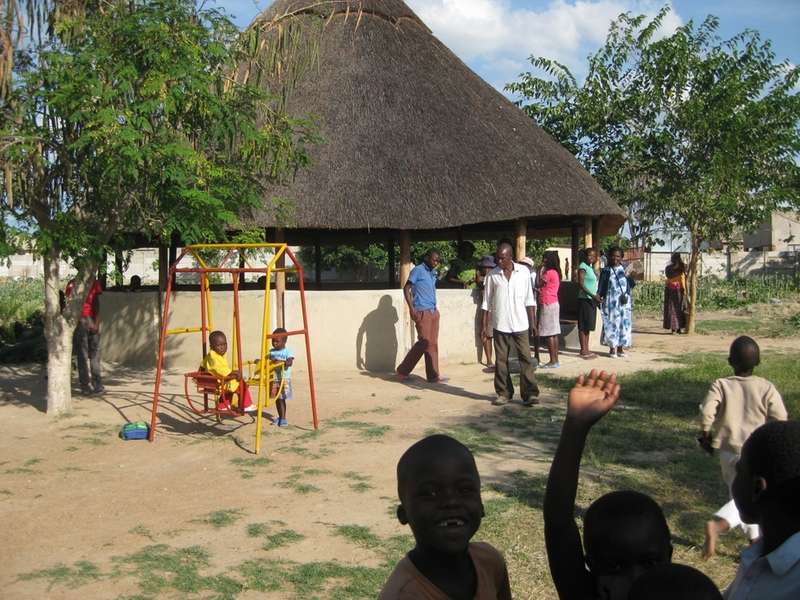 Personal observations: The gazebo is beautiful (see pictures) and is used by the children to do school work, cultural activities and it is used for healing workshops. There were many children facing me and begging to go to school. 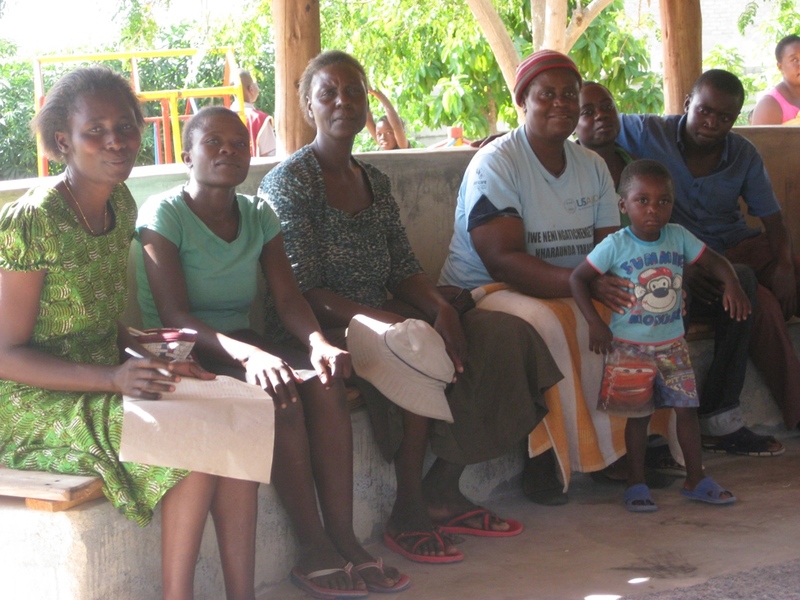 The mothers seemed desperate to start projects to enhance their ability to feed their families. I am currently connected with three projects:Love and Care Day Care and Khayelitsha grief and loss project in South Africa and Chitungwiza respite day care for children with disabilities and an after school club offering learning support to children in the community, both doing wonderful work..
Rokpa Chitungwiza- Respite care for mothers with children with disabilities. 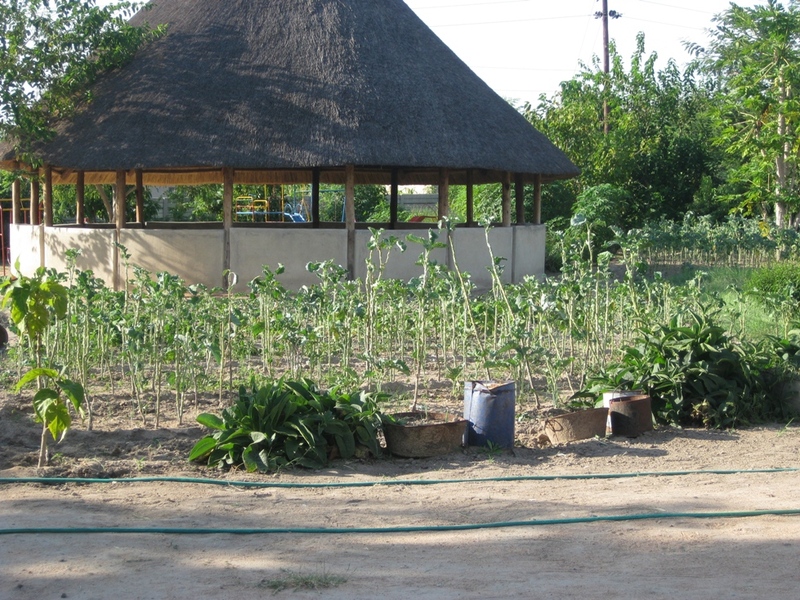 The families learn about permaculture and grow food. 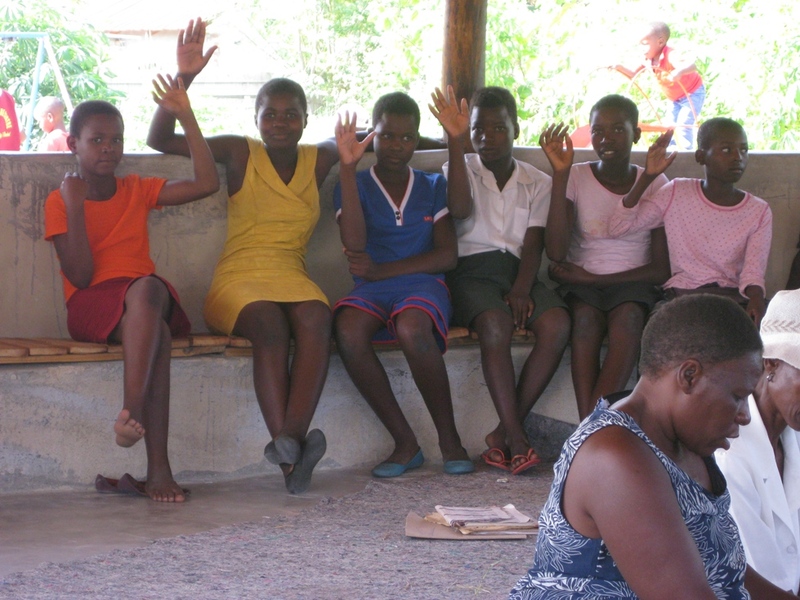 The after school club provides help for local children in their school work as well as cultural knowledge. 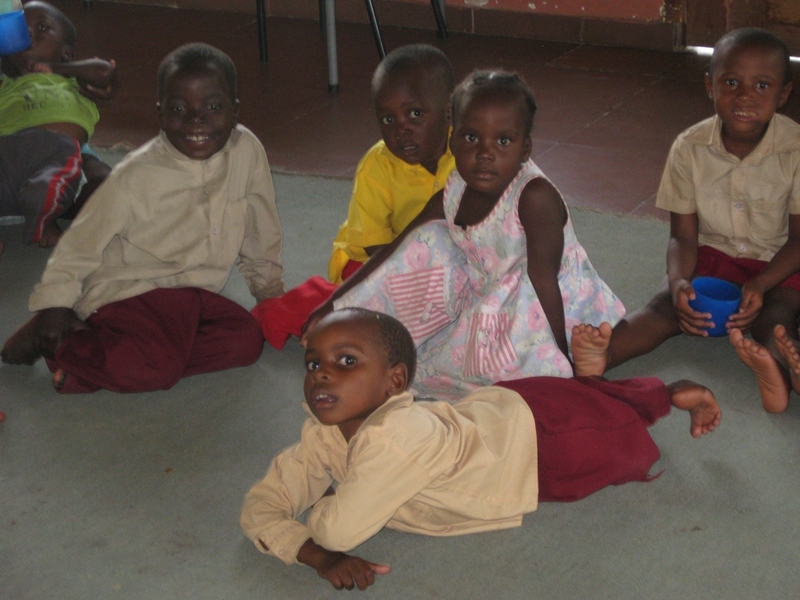 The mix of children with disabilities and able-bodied children is helpful for both groups. 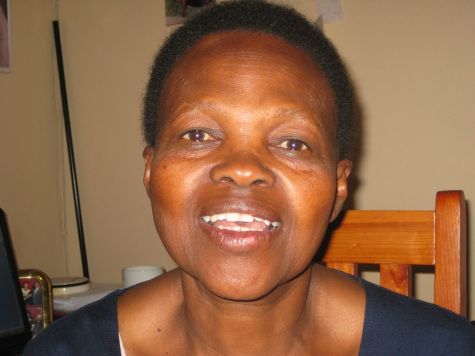 Nontobeko Moni, the founder, trainer and sometimes group facilitator of Khayelitsha grief support. 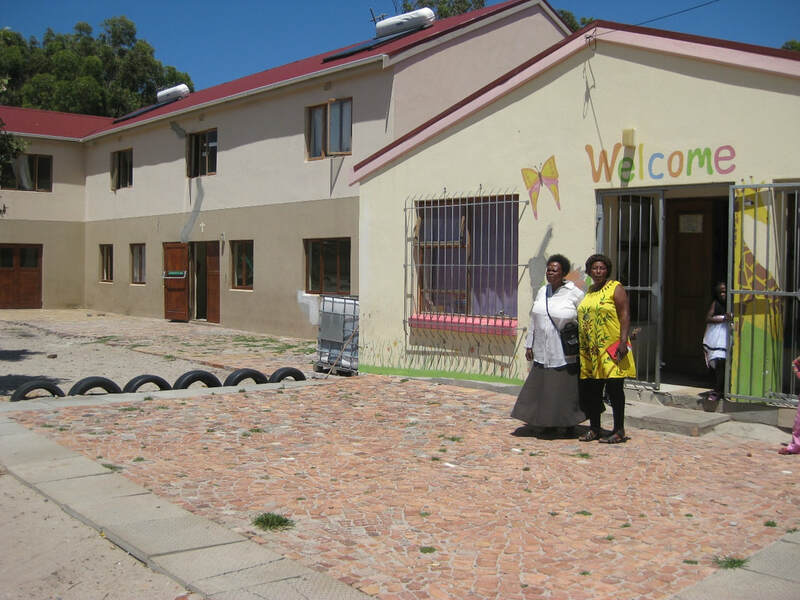 Khayelitsha Grief support for children and youth http://khayelitshagriefandlossproject.co.zaThere is so much loss in Khayelitsha due to ill health and violence. There is a great need for the services offered through the grief and loss groups. This year they are planning to have 800 children in 10-week support groups! 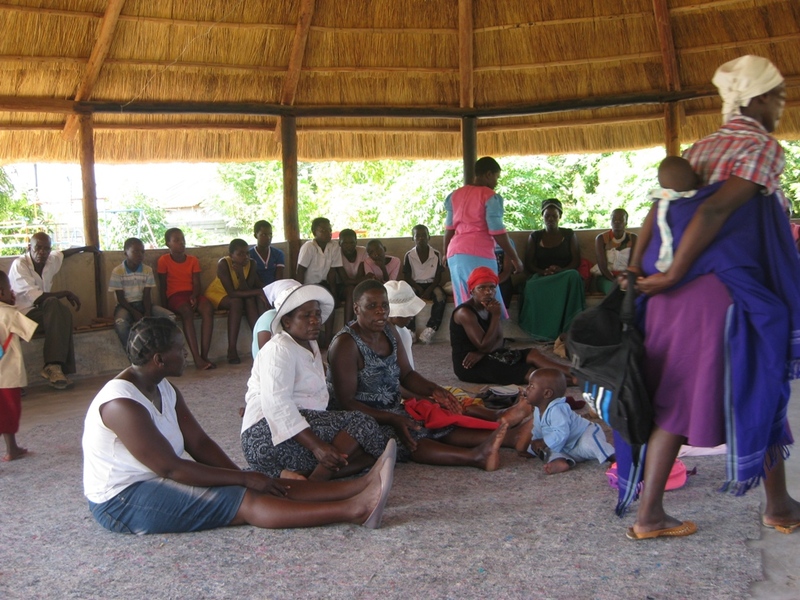 2012, 2013 and 2014 saw Nontobeko train 50 facilitators who in turn ran groups for 200 children and provided emergency support. This was funded by Compassionate Eye and WHEAT, a committee of VIDEA in Canada. This will be ongoing. ü The project goal is to equip the children with skills that enable them to express their feelings during the grieving process. ü Children are taught to acknowledge their feelings and find a way to deal with their grief in a natural way. ü They are also taught skills to share their personal grief stories in a safe conducive environment. ü The safe space and the environment created in the support group are viewed as having a powerful impact on children’s development. 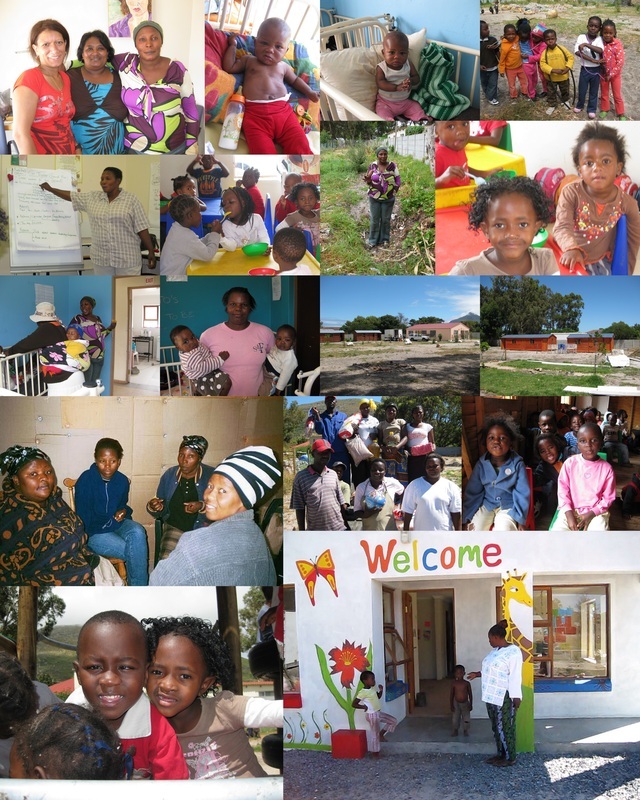 ü We recruited children from Ummangaliso Primary schools in the informal settlement of Khayelitsha. The children were boys and girls between grade 1 and 7.
ü Some of the parents and teachers approached us while we were about to finish the support group sessions because some children submitted their permission letters very late and it was impossible to accommodate them. 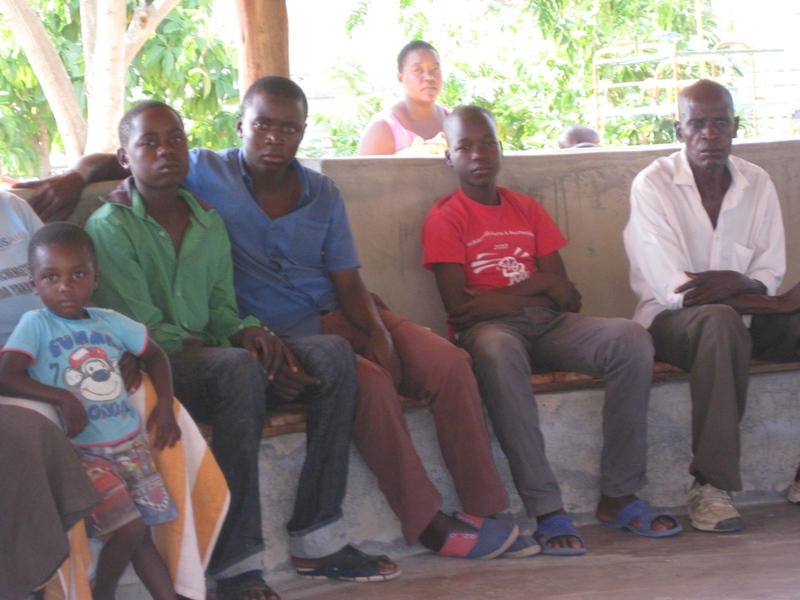 We suggested that they could join the next support group session in the nearby school during the next cycle and we can provide them with taxi fares if their parents agree that it will be safe for the kids to travel home by taxi. ü We could also afford to buy another piece of office equipment (office computer) after all our expenses at a value of R3500 and Microsoft installation R600 and the total is R4100.00. This has happened at the right time when my computer has been highly infected by virus, all my documents corrupted and couldn’t use the computer anymore. ü We also recruited and trained 19 facilitators to join the group we have. ü It has been unusual with this group that we had 55% of boys and 45 % of girls. ü Most boys had lost hope of having father guidance as they perceive their fathers as their role models. ü The group sessions made them to be open about their feelings and started to gain confidence about them. ü A set of twins (boys) and a younger sibling (girl) who are all in grade 1 had experienced traumatic violence and death of their mother due to violence. A man who was a relative to the mother intended to shoot and kill her husband during the fight because he couldn’t “tolerate” the fact that he was so physical abusive to his wife. Unfortunately the man accidentally shot the wife dead in front of these three kids instead of killing the man. The father of the kids became more abusive to his children until the neighbours noticed the situation, reported to welfare and the kids were taken for adoption. One of the twins found it difficult to cope and even to do exercises that could help him deal with his anger during support group session. At the end of the sessions, the matter had been reported the class teacher and school principal. They were amazed and thankful with the work we do and suggested to take the matter to the school social worker. The class teacher confirmed the children’s antisocial behaviour but was not sure why would the kids behave that way at their tender age. ü During the closing session, the kids get opportunity to write letters and express themselves about group sessions. They all gave positive feedback and only two of them wrote that the group helped them a lot to express their feelings, but they still find it a bit hard to have closure about the loss of their grandparents. 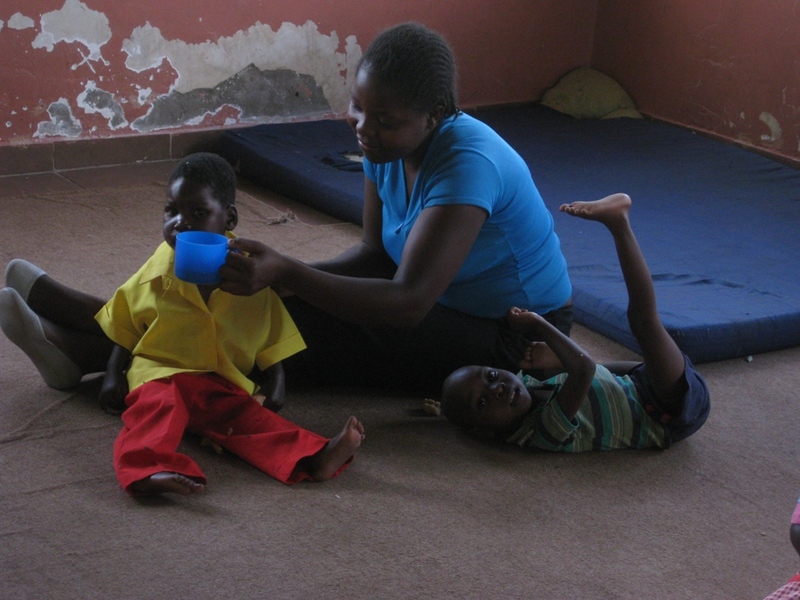 We asked the school principal to also include the two kids with the twins for the school social worker sessions. ü Most teachers gave very positive feedback about the children’s improved behaviour and academic performance. ü The school principal and class teachers of children who received school needs were so overwhelmed with the gesture of uniform bought for the kids. The children were so delighted especially with the hooded jackets during winter time. ü The varieties of activities that take place during group sessions are so helpful for the children to understand their grieving process. ü Each session as it unfolds becomes meaningful to them as it reveals the natural way of grieving. ü It becomes very emotional for the children to talk about their broken families in the support group setting. ü It has been very difficult for the kids to settle in their emotions particularly with the twins who have experienced traumatic violence, but regular debriefing has been helpful to plan the next session in how to deal with them during the future session. ü The last closing sessions were very helpful to see where the children are at with their grieving process. It made it easy for the facilitators to comprehend whether the children are ready for closure or not, and that made it possible to prepare those who find it difficult for closure to refer them for further professional counselling. ü The children always appreciate coping skills they acquire from the group sessions and continuously confirm that the skills allow them to grieve naturally. They didn’t know how to deal with their grieving process before being involved in support group sessions. After the sessions they confirmed that they have acquired coping skills in naturally dealing with grief. ü It settles them down to know that being together and share their personal grief experiences about their loved ones make them to realise that each one of them is not alone. ü I think the best platform is to recruit in schools where parents and school governing body will get letters from schools and can commit themselves to attend the training. The opportunity to market our organisation in schools parents, school governing body and teachers meetings can eliminate the risk to delay the recruitment process. ü It is just unfortunate that the involvement of teachers in our training workshops might not be that easy due to their busy school schedule. ü It was a great stride for us to do training for another organisation now that we are officially / legally registered. ü The valuable work we have done with children so far in schools has impressed the Department of Social Development even though they have not promised to offer us funding yet for our programme. ü Now that we are starting to have office equipment, it will enable us to be professional in presenting our project when doing presentations about the work we do. ü The fact that we had more boys than girls in one of the schools indicates that we embrace diverse gender and culture in recruiting children. ü It is heart-warming to notice that boys are coming out to seek for help and attend our programme in bigger numbers. I remember one of the bigger boys in one class came to join the group later during the sessions. He said he heard about the group from a friend in class and confirmed that he needs support because he has a problem with his father who died some time ago. Love and Care Day care 2003-2019...congratulations to Aurelia, her team of teachers and donors! Children have been learning , playing and being fed a healthy diet every day for sixteen years. There are currently 75 children as of April 2019! 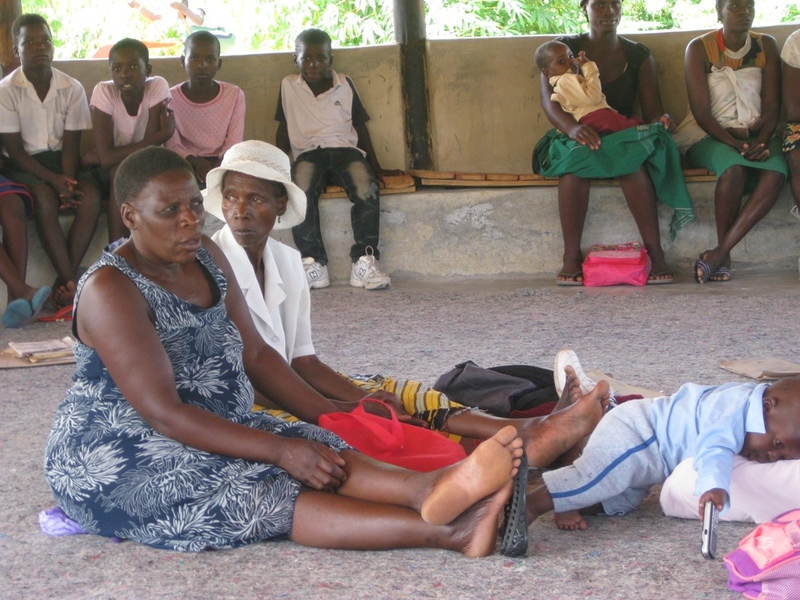 They provide emergency care to some children who do not have access to a local school. The local governing board is active and made up of people from Masipumelele. Check out their face book page! 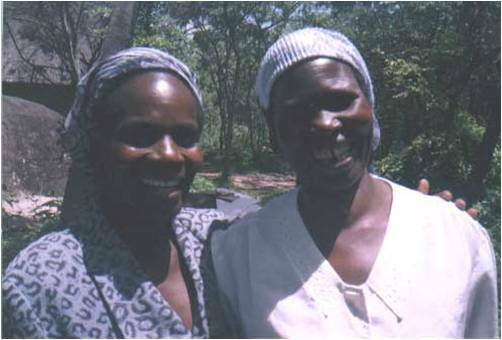 Women at Kufunda near Harare, Zimbabwe, 2005 we had just completed 5 days of training...what strength they have! A partnership was set up for projects with women and children and Canadian donors. They were recently defrauded by Ronald, who stole their emails and took their money without any of us realising what was happening. 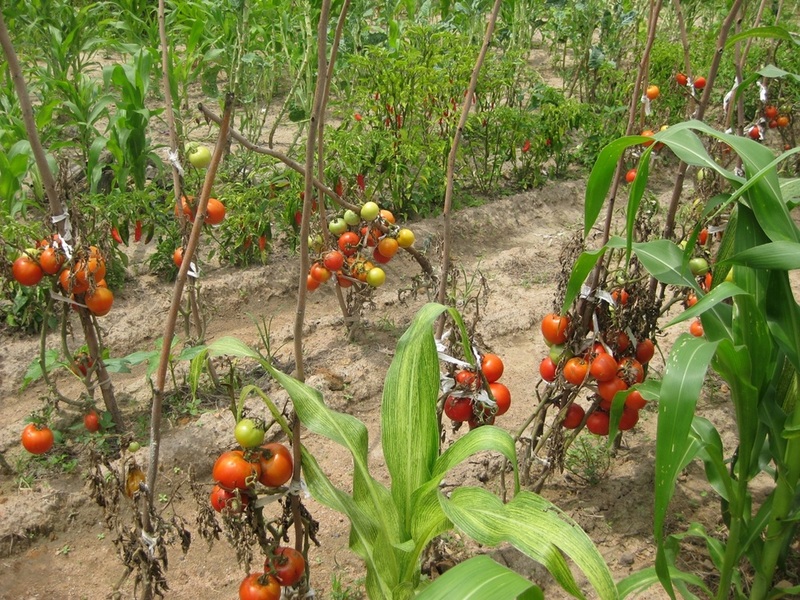 This is a sad day for women of the Marunda village community and the donors. I am really sad. I met with them in Zimbabwe earlier this year. Ronald will be prosecuted if he comes back to Zimbabwe. And the work goes on! 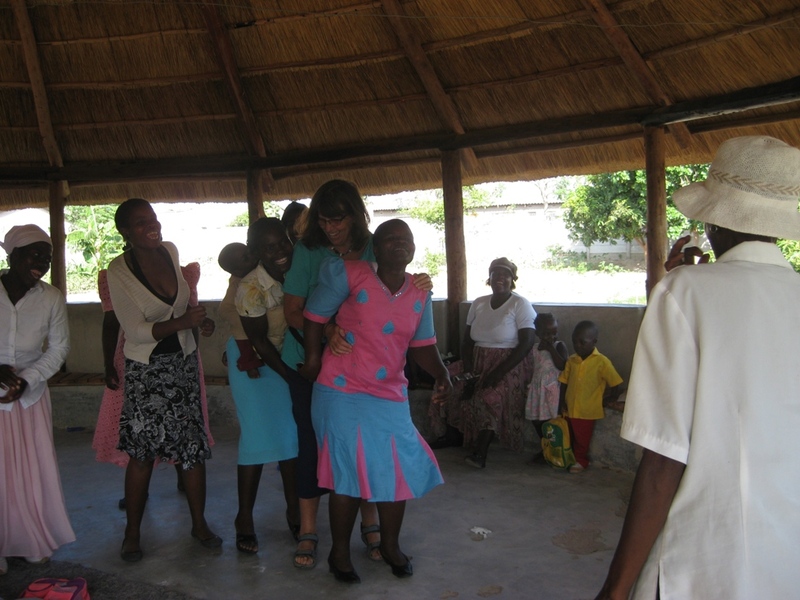 Aurelia was a mentor in an intensive one month women's leadership group I facilitated in 2003. She is like a community mother to so many children and young women who are struggling with violence, illness and poverty. She started Love and Care Day center and 115 children currently attend every day. She is wanting to continue building the center so that women can sew and children can have warm classrooms in the winter. It is very difficult being a refugee particularly when you are in a country with very high unemployment. Local people are often not welcoming. 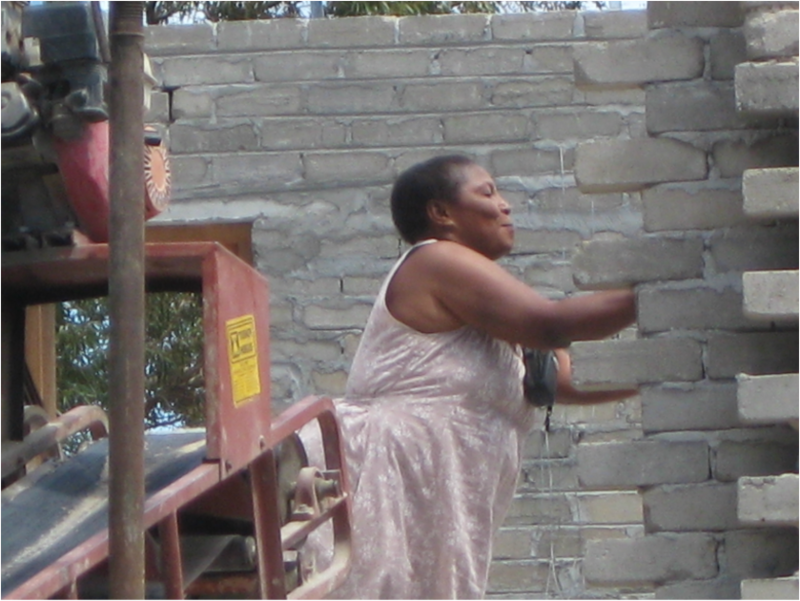 The good news is that Aurelia is now a South African citizen and the building is finished. Here teachers are qualified and they are awaiting registration with the local Social Development department. Go Aurelia and team!! !